Featuring advanced laminated DRYSTAR® construction for reduced material bulk and close fit the Mirage Jacket features an effective ventilation system for internal airflow plus a range of class-leading protection and the ability to upgrade to Alpinestars Nucleon CE certified chest and back protection. 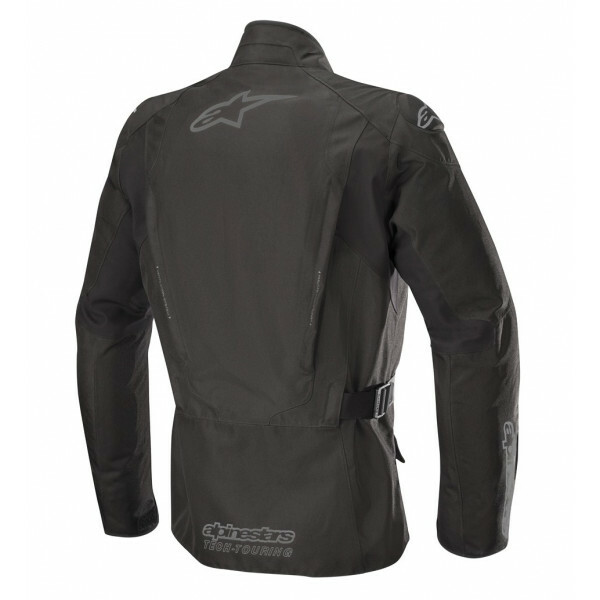 • Multi-panel main shell construction featuring durable polyamide 500D construction. 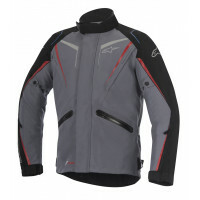 • Ventilation system features multiple zippers on arms, chest and back for personalized level of airflow. • Laminated DRYSTAR® membrane for reduced material construction and minimal bulking. 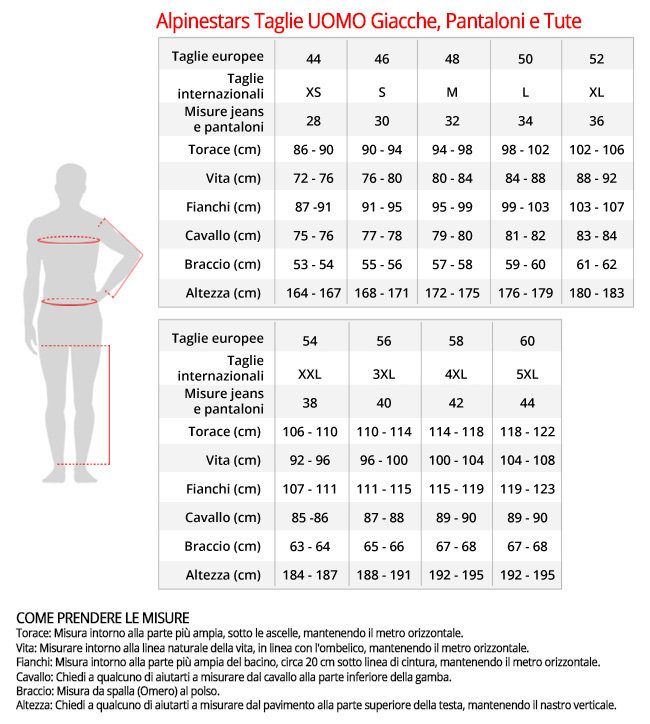 • Waist adjustment for improved riding fit. 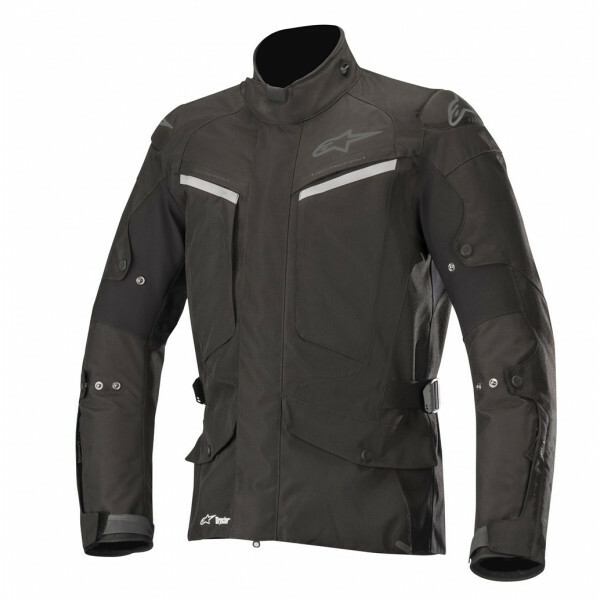 • Multiple volume adjusters on sleeves keeps jacket close to body. 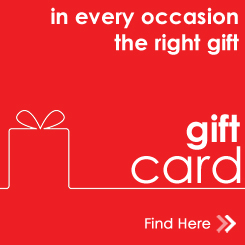 • Seamless chest and hand pockets with gusset, two front hand pockets, two chest pockets, plus front inner waterproof pocket offer convenient and secure storage options for essential belongings. • New cuff adjustment closure system, features dual hook and loop strap securing system for secure and precise closure. • Large stretch panel on back shoulder and arms increases flexibility and movement. 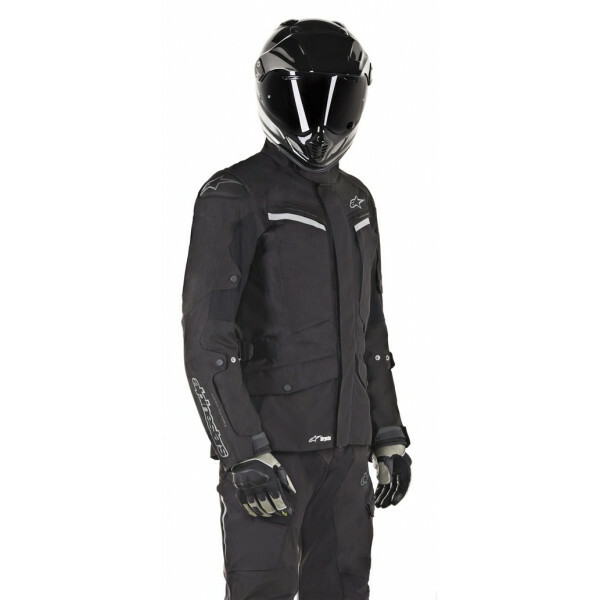 • Reflective details on chest for improved rider visibility. 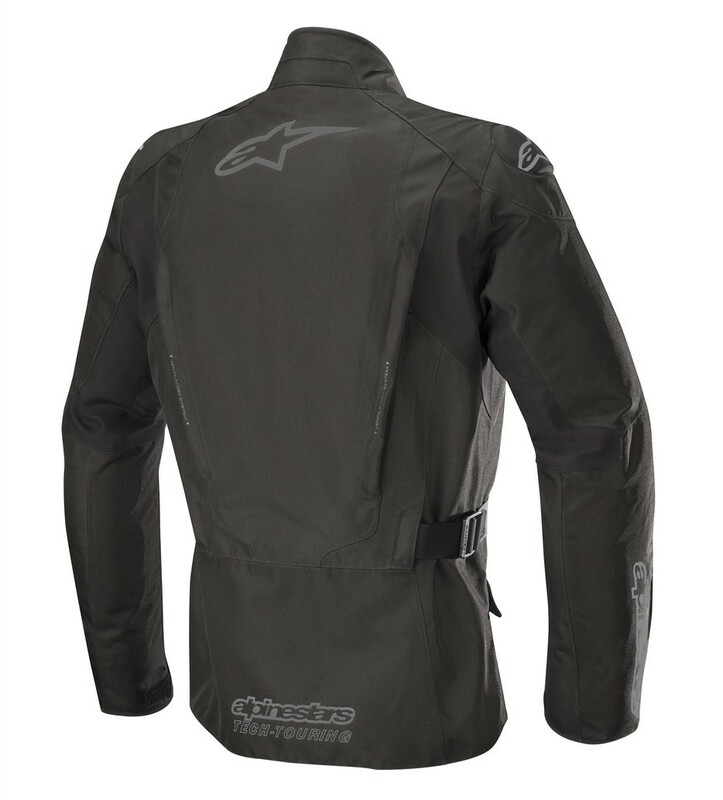 • Pre-curved sleeve construction reduces riding fatigue.